"It was love at first sight. 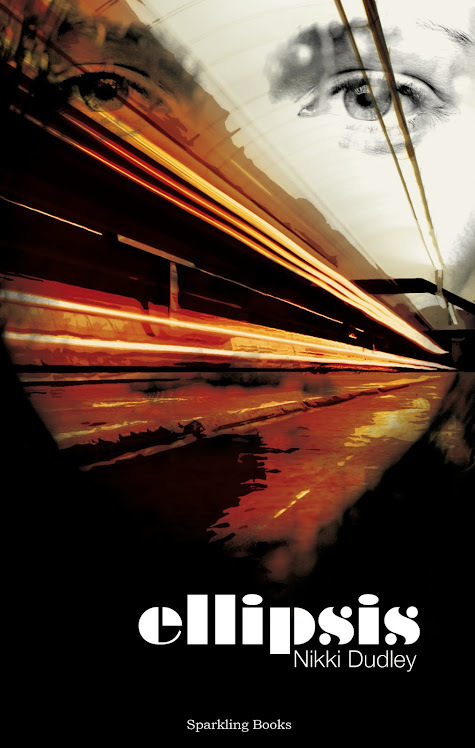 ": Four British Mysteries e-book, including Ellipsis! Four British Mysteries e-book, including Ellipsis! Four British Mysteries: crime, detective, thriller and (mild) horror set in Britain by British authors. Cold Remains, set in London and Wales, by crime writer and award-winning poet, Sally Spedding. Four great reads, for those who like to wrap their minds round unusual plots.